The Enterprise Account Manager is responsible for sales opportunities of the FireEye family of products and services within a defined list of accounts, you'll be expected to penetrate prospect target accounts for new business as well as establish and work with partners in the territory . Specifically, this position is responsible for assessing opportunities, developing account plans, contract negotiations, and post sales account management of the assigned Enterprise accounts. 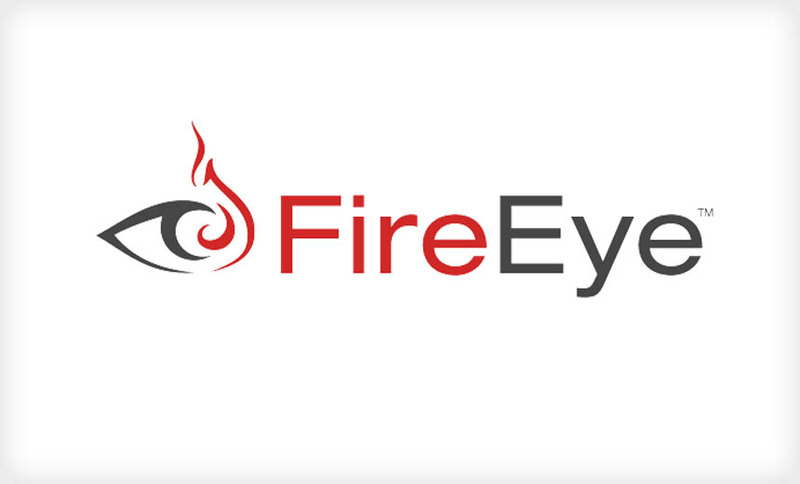 This role requires a deep understanding of the market and technologies that FireEye sells, including our business/industry, our competitors and the ability to use this knowledge to plan for the future. The successful EAM drives a superior customer experience by delivering technology solutions tailored to customer needs and is able to meet and beat their assigned quota.